If you recently purchased your new phone and don’t get any earphone or headphones. 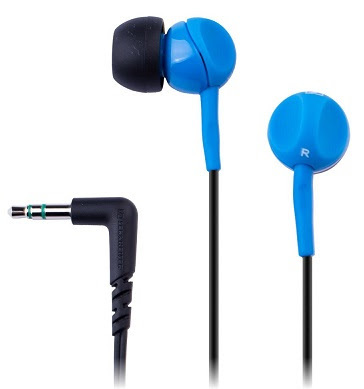 Don’t worry we will cover you on that by guiding the best earphone under 1500 Rs in the market. 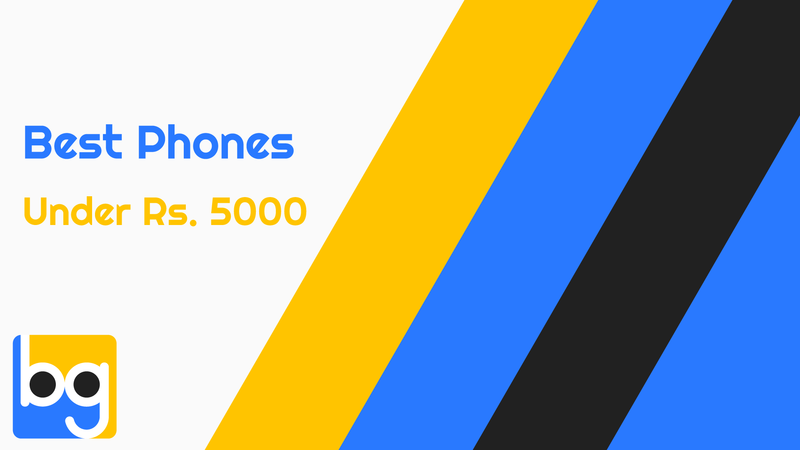 This is the list of some of the best earphones under 1500 Rs which you can get for your new smartphone. 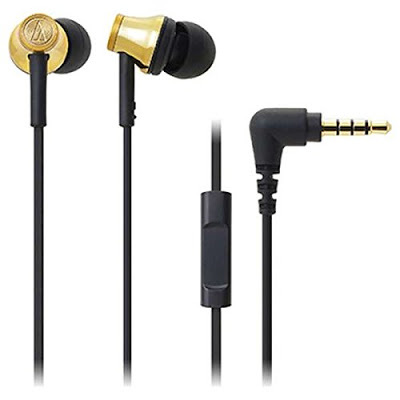 Audio Technica ATH-330IS is the best earphones that you can get for your smartphone. If you are a music lover then you will surely gonna enjoy it. The only con with the earphone is that they don’t come with a dedicated mic, so it might a big issue for some of you guys as most of the people use earphones for calls. 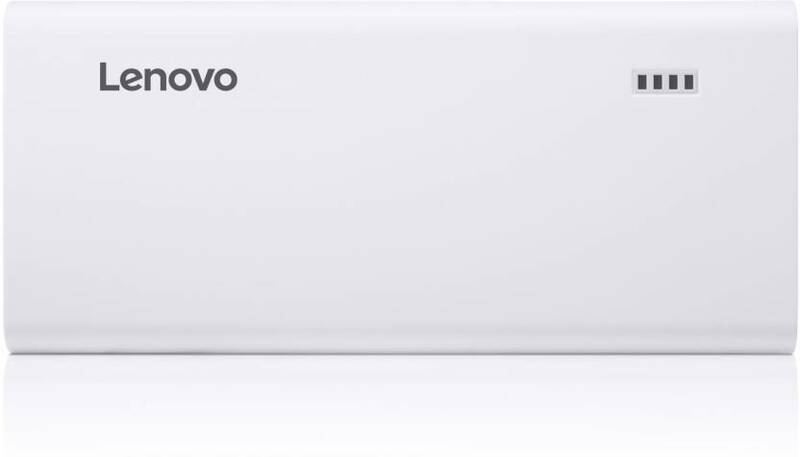 The ATH-330is provide best in class sound. If you want to hear the music in best clarity then go for it. Maybe you will be hearing Soundmagic first time as it is a comparatively a new brand. 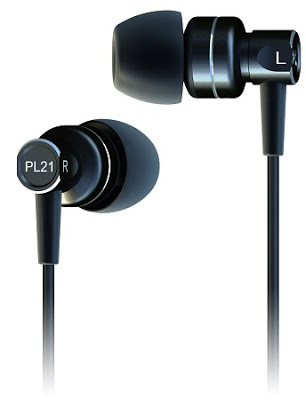 The Soundmagic PL21 is a good set of earphones and it also sounds very similar to the ATH 330is. 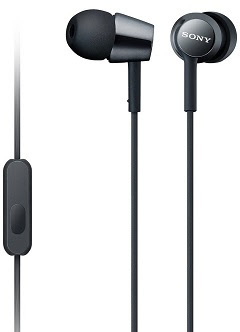 The earphones produce good sound for casual music listening and also feels very comfortable in ears. 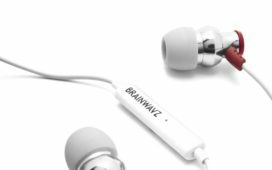 The earbuds design to isolate external noise by passive noise cancellation and it cancels noise up to 20Db. The only con with this pair is that it lacks a mic which can be a deal breaker for some people. If you want the most stylish earphones then the Sennheiser CX 213 is for you. As they are from Sennheiser then we can also be assured of the durability of earphones. The earphone has a comfortable design so you might not get any problem with long listening hours. 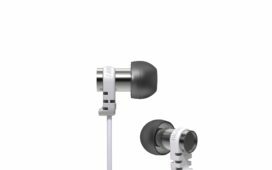 The sound is also good but these earphones are bass-heavy, If you enjoy bass in your music then you can easily go with them. 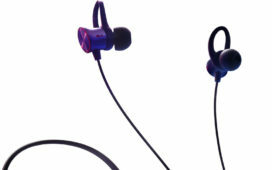 JBL is one of the most trusted brands in the earphone market and the JBL T110a also provide a great value for money. These earphones are specially designed to get fit in your ears, no matter what’s your ear size. These earphones are not only comfortable but also produce good vocals, trebles and crisp and clear sound. Not only that it also has a dedicated mic to take calls. But the build is not as great as other earphones. Sony is the most popular brand among their fans and the MDR EX-150AP is a nice pair of earphone from the Sony. 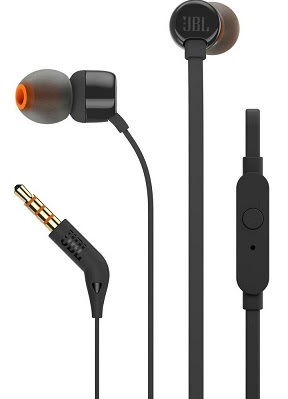 These earphones provide good sound quality and will never fail you in any kind of music. This pair of earphone also has a wide frequency response from 5Hz to 25KHz. 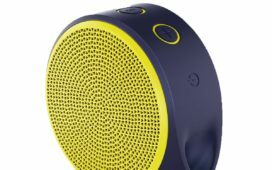 There is also an inline mic to take calls and also has a button to play and pause the music. If you are a Sony fanboy then why wait go and grab them. 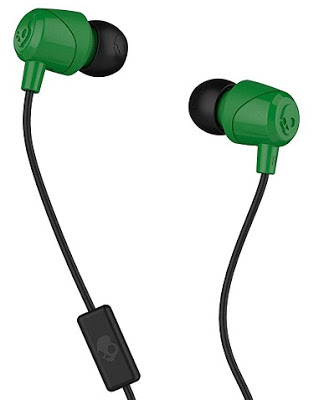 Skull candy is the emerging earphone brand and giving tough competition to others. If you want a sporty looking earphones then you can get these ones. 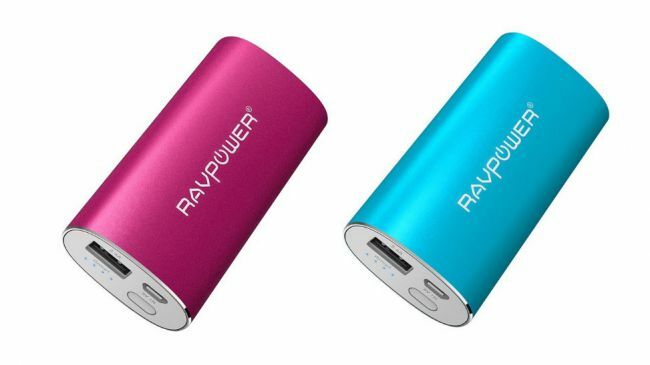 These are specifically designed for music lovers and also provide good sound to a listener. If you want a funky looking earphones then you can surely go to this. It also has an inline mic to take calls. If your budget is not high then you can surely have a look at this earphone. Verdict: So these are the best earphones under 1500 Rs which you can buy in 2018. If your budget is only Rs 1000 then you must check the best earphones under 1000 Rs. 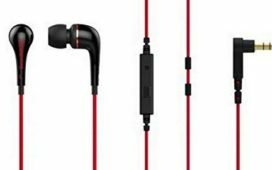 Or if you can extend your budget to Rs 2000, then you must go through the best earphones under 2000 Rs.